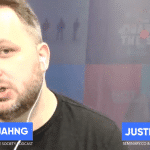 In this episode of the Future.Bible podcast, Kenny Jahng sat down one of the most successful entrepreneurs in the Christian space, Justin Trapp of Sermonary and www.illustrationideas.bible. 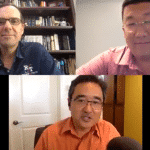 They discuss a new technology that could help Pastors with their sermons every week. 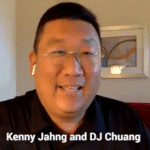 In this episode, your hosts Kenny Jahng and DJ Chuang sit down with Steve Garofalo from www.reasonfortruth.bible.